Over the last two months I have been doing small shops to buy different pieces of beauty items, didn't mean to but everything was on offer when I purchased so its allowed! - BarryM Gelly's|| These have already featured on the blog! I picked up the new pastel shades from BarryM because I love wearing them for the Spring time. -L'oreal Nail Polish|| A first from L'oreal from me, I loved seeing lots of people wearing these macaroon colours and wanted to try them out for my self. I got drawn into the mint green one out of the other shades because I have never seen anything like it! - Rimmel Lipsticks|| Not one to buy from Rimmel a whole lot, I decided to pick up the Kate Moss Lipsticks because the nudes are meant to be amazing! And who can resist a Buy one get one half price offer? I picked up 03 and 08 both pinky nudes that look amazing for everyday wear. -MUA Blusher|| After hearing some other people in Superdrug talking about them and literally buying every single shade I decided to pick one up as well to try. Not a big fan of blushes in general but this is very neutral so I guess I can make it work! 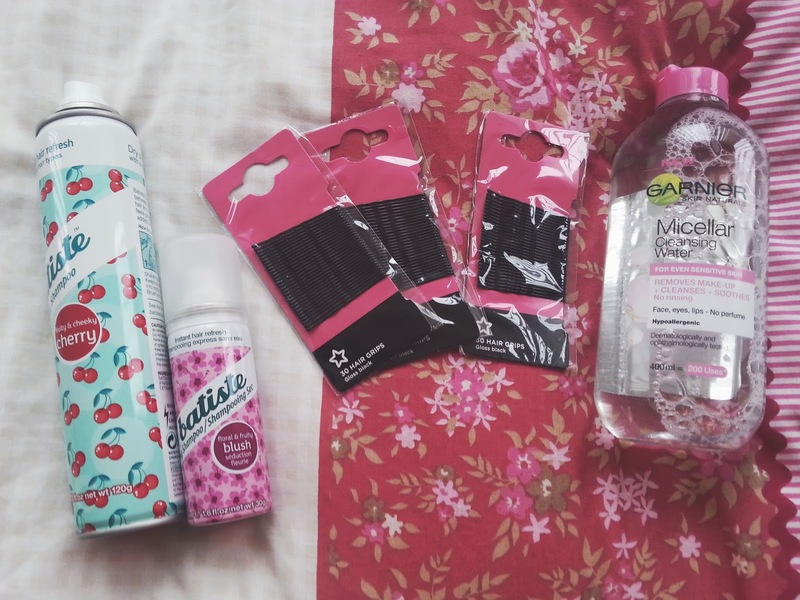 -Batiste Dry Shampoo||I have recently become addicted to using dry shampoo, it has so many great benefits and I went a picked up a big bottle as well as a small one for my travels next week to London! - Garnier Micellar Water|| A impulse purchase as it was on offer. But these Micellar water's have truly stolen my heart, and this is just another one to add to your shopping list. I love this compared to the other ones because it has been made for sensitive skin. A full review coming soon. -Hair Grips|| I always loose my grips, and then my mum ends up finding them on my carpet or in the bathroom. But nevertheless, I still buy more because I need them all the time! -Tanya Burr Lipgloss|| Ahhh, I finally caved and bought two of the Lip-glosses from the range in 'Afternoon Tea' and 'Picnic in the Park' the names are so cute and they are amazing formula+quality! Loving the look of those polishes! I bought the micellar for the same reason you did but that was before people started raving about them. I haven't actually used it yet (a habit of mine to buy stuff on offer without actually needing it that time) but I look forward to using it! I love the smell of the Tanya Burr lipglosses, they're so sweet. I quite want to try the Garnier Micellar Water. I'm using the Bioderma one at the moment. Great haul! 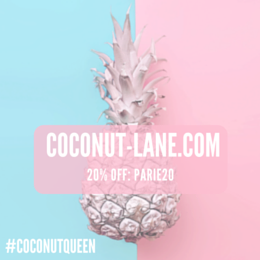 You have picked up lovely products!